In Winnipeg, we embrace winter with open arms. Even as the rivers freeze and the temperatures drop to -40 degrees, residents enjoy the winter wonderland the place transforms into. One thing that could undoubtedly dampen the fun is local moves during the winter. Not to worry though, because with Wiebe’s professional moving services, you can enjoy a safe moving experience even during the harsh Canadian winter months. Moving in winter weather conditions can make the process more hectic and even dangerous compared to other times of the year. Prepare a safe environment prior to loading anything into the moving van or car. Make a wide path through the snow on your driveway to facilitate the movers in taking large furniture from your house to the truck. Remove all traces of ice from the walkways and sidewalks to prevent falls. Don’t be too quick to pack away your bedding because items like sheets and blankets can effectively protect electronics, delicate household items, and more from the extreme temperature. Glass and dishware can be susceptible to temperature changes and may even crack if exposed to the cold for too long. It’s best to double-wrap all items in thick blankets as part of your packing process. Large house items placed in tight spaces and on stairways can be also protected with bedding material. You can even use bedding to wrap furniture to help the furniture movers. Exposed areas that will be frequently trodden on should be covered using a temporary shelter like a tent. Moving household items and heavy furniture is a long process under the best of conditions. Whether it’s from the snow or the rain, a large party tent should provide you and the moving team some respite from the harsh cold and wind. Ensure that the tent can withstand the extreme weather and is able to slide off the snow build-up. When it comes to your house interior, protect your floors by laying down plastic sheets on them. 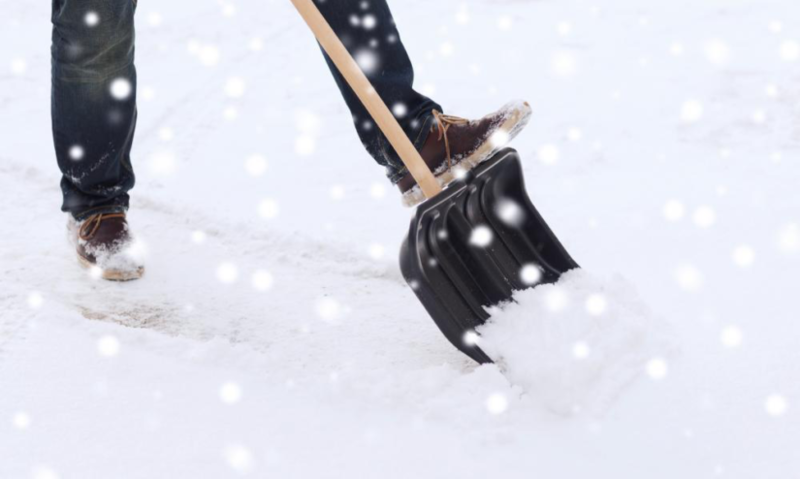 Amid the constant movement of you and the movers to and fro the house, there will a substantial amount of snow, dirt, and moisture that’ll be brought inside. To keep the floor and carpets stain and scratch-free, use protective sheets to line all the floor surfaces in your house. This way you can focus on the move itself and not the cleaning that may be required. Wiebe’s Moving & Storage specialises in local moves in Manitoba and Winnipeg as well as rural moves across the province. Get in touch with us today to hire the best local movers in town!